Nice Commercial Building...located in the Kiowa Overlay district. 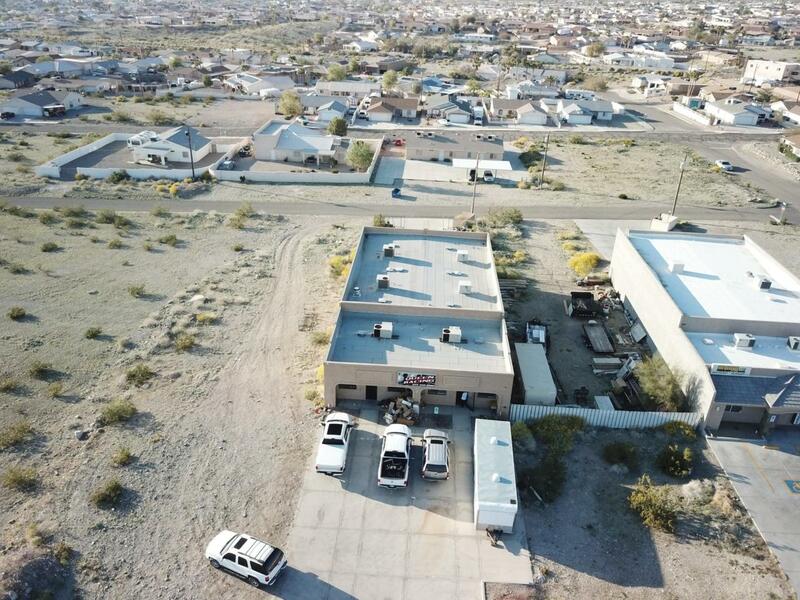 Two units with office, restrooms and warehouse space. One bldg has 2 bathroom one with a shower. Fenced rear yard, concrete parking,& large roll-up doors. Some A/C in warehouse. This is a must see property .